While we at Unwholesome Foods have been too busy lately to post much, other people out in the world are still doing their part. Yet somehow, we never expected that Whole Foods was on our side. 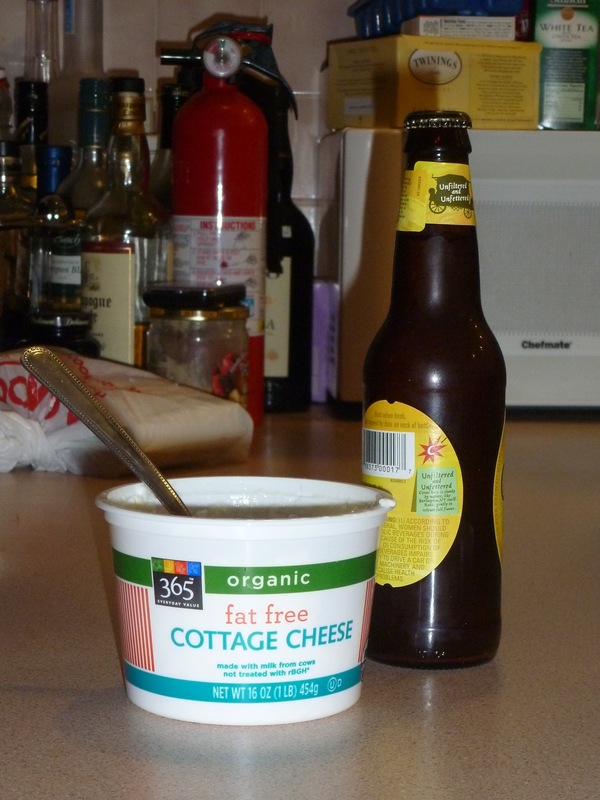 Recently, Beth was at Whole Foods buying apples (mmm, honeycrisps) and she realized she really wanted some cottage cheese. They didn’t have her default brand, so she decided to try the 365 brand. When she got home and scooped out a dollop of dairy, she discovered that it tasted a little odd. Almost… fermented. She checked the expiration date. Still good. Then she checked the ingredients list. 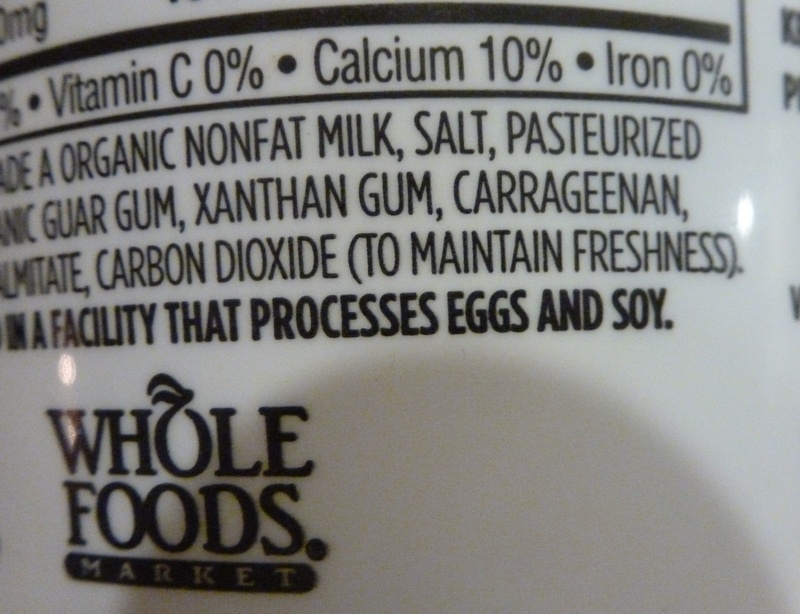 365 brand adds carbon dioxide “to maintain freshness” to their cottage cheese. 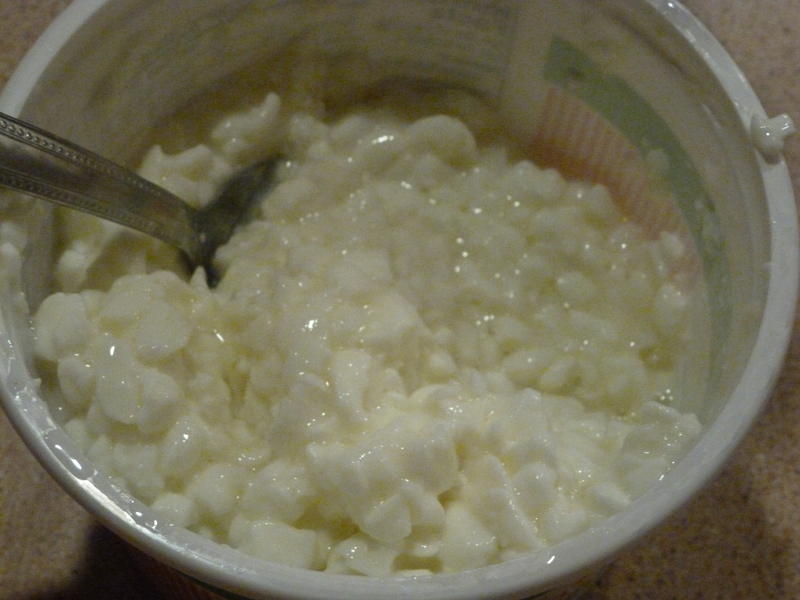 They carbonate their cottage cheese. It was literally full of foamy slime. Whoever decided this was a good idea clearly spends too much time reading our blog. Speaking of cookies, Unseen University has decided that y’all should make some rainbow oreoes.